Linux is a computer operating system which, unlike operating systems such as Windows and Mac OS, is assembled and distributed under an open source system. Developed by a Finn, Linus Torvalds, it is now mostly used in the United States according to statistics. The first release of Linux dates back to 1991, when it was released as a free operating system to run on the x86 Intel computers. Following its great performance in the market, the system has been adopted for use in large corporations. The latest reports indicate that by the end of 2014, Linux holds the largest percentage of usage especially in the professional and technological fields. It is claimed that top 500 supercomputers have had Linux installed on them. 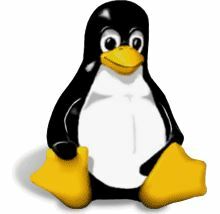 The operating system Linux Kernel has also been installed on devices whose systems are characterised as embedded, hence incorporating them into the firmware would be the only way to make their applications work. Some of these devices include tablets, routers and mobile phones among others. Perhaps one of the reasons Linux has become a success in the market may be linked to its ability to allow modification and distribution. As a free and open source software, experts are given authority to alter and improve the system where applicable, creating a customised operating system that will suit user needs and thus optimise efficiency. Linux has partnered with other players to produce and distribute free to use operating systems such as Ubuntu. The list of these operating systems has continued to increase over the years with the introduction of Linux Mint and Debian among others. While popular reviews indicate that Linux has had unrelenting success with supercomputers and other embedded frameworks, in the mobile industry the results are not to be overlooked either. 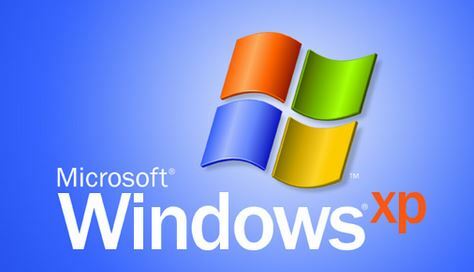 Just like a Windows based operating system, Linux offers three options to navigate and use the system. There is a command based interface, a graphical interface as well as a control based interface. These three options make navigation and system maintenance simpler. The programming language used in the line of Linux distributions has been compared with the inbuilt language in competitor operating systems and there is indeed a sense of similarity. Although Linux has had its own share of the market at various outlets in the computer world, its performance as a desktop operating system has received mixed reviews. Some applications have been designed in a way that they support multiple operating systems including Linux, but due to its relentless efforts to show more support as a desktop operating system, it has been left out by most application designers and distributors thus limiting its use in areas like learning institutions.